Tata, along with Tiger Global Management and Nexus Venture Partners (NVP) have invested $10.2 million (about Rs 64.8 crore) in Lybrate. 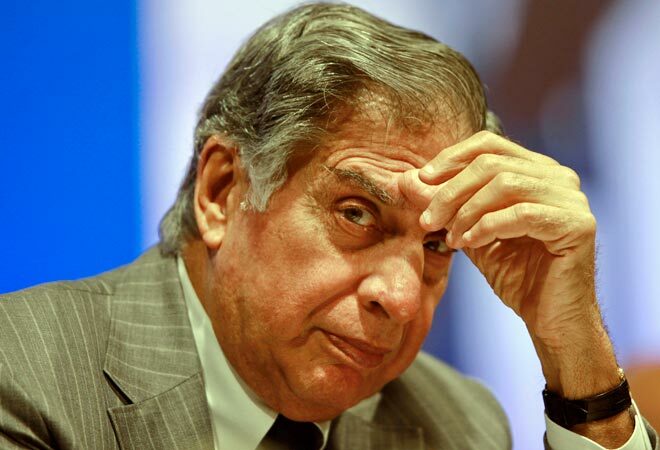 Tata Sons Chairman Emeritus Ratan Tata , along with Tiger Global Management and Nexus Venture Partners (NVP) have invested $10.2 million (about Rs 64.8 crore) in healthcare startup Lybrate. The US-based firm offers a mobile and PC-based platform that connects doctors and patients. Founded by former professionals from Facebook (Saurabh Arora) and Snapdeal (Rahul Narang) in 2013, the company raised $1.2 million in August last year. "People often consult chemists because of time constraint and inertia to visit a doctor and this often leads to risky behaviour of self-medication. This is even more aggravated outside metros where accessibility to doctors is itself a challenge," Saurabh Arora, the CEO of Lybrate, told PTI. This is where Lybrate's platform helps as it connects patients with doctors, he added. The company plans to use the proceeds of the Series A funding to develop products, recruit talent, augment technology and scale operations. The platform claims to have over 80,000 doctors across specialisations on board and over one lakh user visits daily. The app has a 'Health Feed' in the form of tips being shared by doctors concerning their specialty for any ideal user. Users seeking personalised medical advice can interact with the doctor (via share text, photo and voice) after paying the consultation fee, which is charged by the medical professional. Lybrate charges a convenience charge to the end user. "Patients can seek medical help and the communication is secure and private. Also, the option to remain anonymous enables people to talk about health issues, which are often considered a taboo to discuss in public in the country," Arora said. He added that the platform sees a significant user engagement on the subjects related to sexual health, women's health and psychological problems (especially depression). "Through the Lybrate app, we want every Indian to talk about every possible health issue and take informed decisions," he said. Before bringing any doctor on its platform, Lybrate runs a background check to verify medical licenses and credentials. Tiger Global Partner Lee Fixel said it found Lybrate's concept to be groundbreaking. "We believe it has the potential to revolutionise healthcare delivery in India. The company is poised to gain ground rapidly as the penetration of Internet services and smartphones surges," he added.